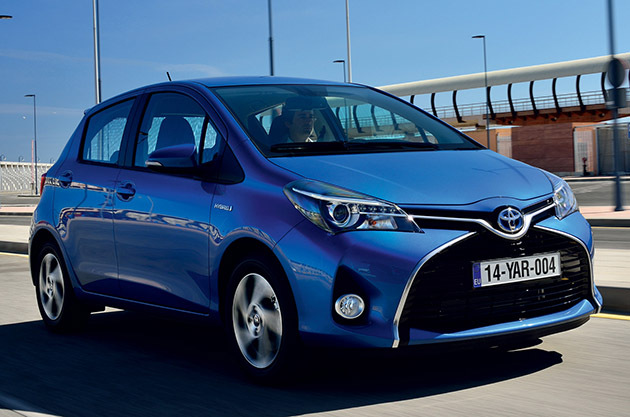 Toyota has relaunched its Yaris subcompact hatchback in Europe, after putting the car through a rigorous facelift process. The process, which Toyota says cost in excess of R1.2-billion and 576,000 man hours, is aimed at repositioning the Yaris in the European market by improving the ride and interior quality. To ensure the new Yaris will not be confused with the previous model, Toyota has put a lot of effort into the exterior styling, remodelling the front bumper so that it is closer aligned to the brand’s X-shaped grille. 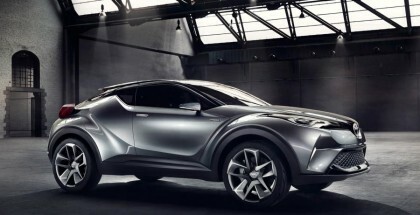 This is similar to the styling of the new Aygo. The rear has also undergone some upgrades and now sports an integrated diffuser, as well as LED clustered taillights. 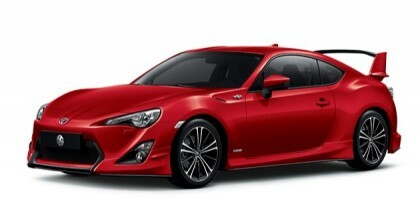 Behind the doors, Toyota has gone to great lengths to give buyers a higher quality interior. More premium materials have been used throughout the cabin, including satin chrome accents instead of the previous faux chrome surfaces. 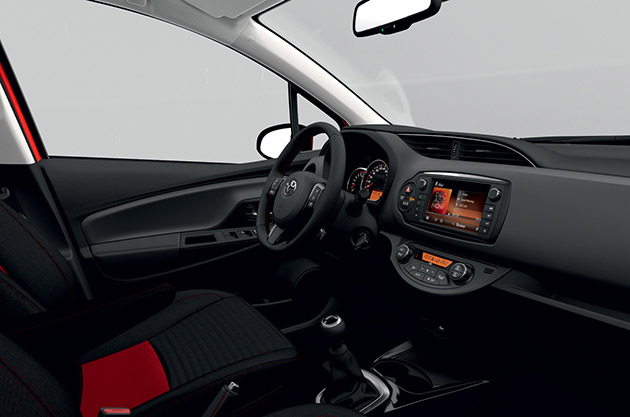 An upgraded Touch 2 media centre with a larger touch screen is also now available on European Yaris models. Toyota has also tweaked the chassis, strengthening it in places and bulking up sound insulation materials to ensure that the improvements in ride quality and refinement are not only felt, but also heard. 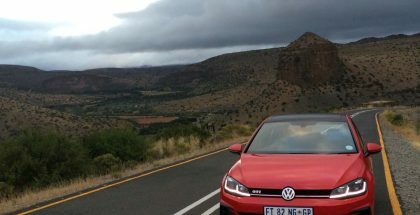 The basic engine range will stay the same, sporting a pair of 1,0-litre and 1,3-litre petrol engines, as well as a 1,4-litre diesel and a hybrid. All engines benefit from some improvements, which should translate into better fuel economy and reduced emissions. European sales are scheduled to start in July, with a global rollout commencing thereafter. 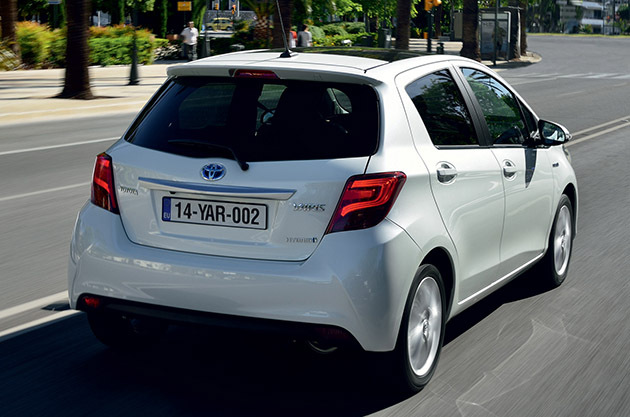 Expect the new Yaris to reach our shores before the end of 2014.